We’ll keep water icy cold on a hot sunny beach. And serve up a hot coffee on the chairlift ride. We’ll sit patiently by your camp chair with frosty cold beer while you gather wood for the fire. Or keep you hydrated on a hike: ice, water, go. And five hours later, after driving to the trailhead and climbing 2,000 feet, you’ll still have ice and water while you enjoy the view. We’ll bring you hot tea on misty riverside mornings when the steelhead are running, hot cocoa to coax your kids along a snowy trail, and a refreshing sip of “all-about-you” during Saturday afternoon yoga. We’re not just along for the ride. We’re along to help make the ride awesome. DryCase provides the world’s outdoor enthusiast with epic waterproof products that work as hard and play as hard as we do. 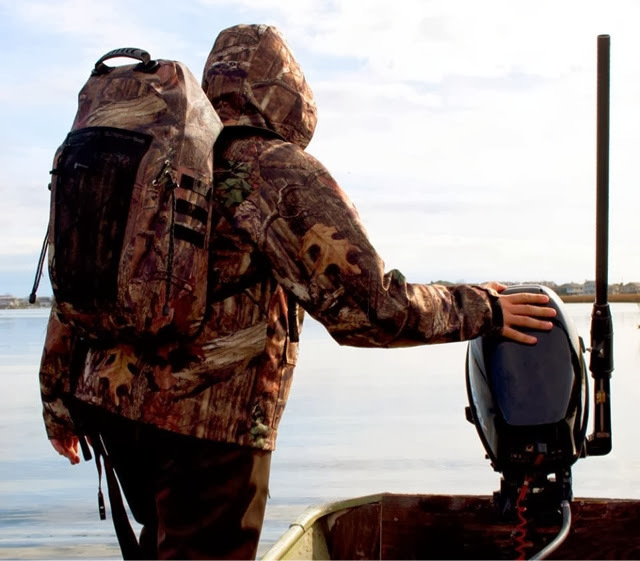 Come check out Dry Case’s water proof backpacks at Ginza Boutique! Sanita, The Original Danish Clogs!